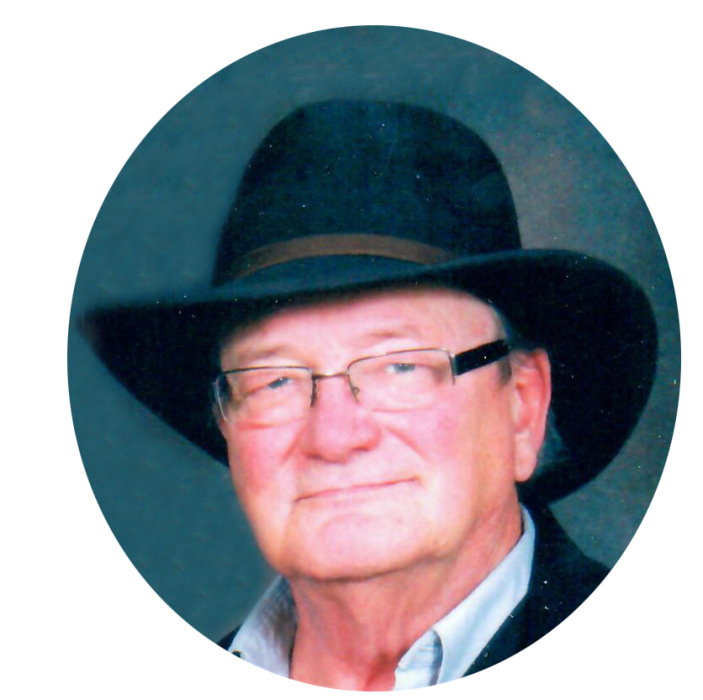 Richard Allan Mathison, best friend and beloved husband of Sandra, passed away suddenly on Tuesday, March 20, 2018 at the Rosetown & District Health Centre at the age of 68 years. Rich was many things to many, many people…he was so loved as the son of Ivan and Edna Mathison (deceased), brother to Cheryl Hanna (Keith) and Ed Mathison (Bev), husband and best friend to Sandra (née Hanley) Mathison, a loving father that encouraged his kids to seek their passions, father to Carley Engel-Mathison (Dawn) and grandfather to Arya (4), father to Daley Rae who passed away in 1978, father to Brodie Peariso (Chris) and grandfather to Alexander (3) and Hanley (1 month), father to Dorsey Mathison (Erika) and grandfather to Ryker (18 months), father to Noel Mathison, brother-in-law to Greg Hanley (Louise) and uncle to Holly Hanley and Natalie, Lindsay Edwards (Daniel) and Olivia, Cassandra Hanley, Kevin Hanna (Dana) and Megan and Ryan, Craig Hanna (Joelle) and Luke and Sydney, Mark Hanna (Julie) and Emily and Gabriel, Melissa Mathison (Mike) and Kaiah and Emma. Rich was a friend to all he met and a close soulmate to a special few. He was the proud owner-operator and fictional historian of Riches Antiques. Rich was a retired employee of SaskTel where he worked for 30 years, the owner of the Rec. Rack in Outlook and a yard foreman at the Rosetown Co-op lumber yard. Rich was a patient and knowledgeable taskmaster as a speed swim coach for over 25 years that taught 100’s of swimmers from around the province both young and old. He was a singer, a professional funeral singer and was known for his deep rich baritone voice and passion for beautiful music. He was an avid CBC listener and first on Christmas Card On The Air every Christmas Eve year after year, he loved his music. Rich was also an amateur actor, a historian and a reader. Most of all, he will be remembered for his tender heart, his generous compassion and respect he showed to everyone. His family will remember and honor him by following the path he started to make this world a better place. Rich touched so many lives for the better and will be truly missed. The Vigil of Prayer was held on Friday, March 23, 2018 at 8:00 p.m. at St. Theresa's Parish, Rosetown and the Funeral Mass celebrated on Saturday, March 24, 2018 at 10:30 a.m. at St. Theresa's Parish, Rosetown with Reverend Father Emmanuel Mbah celebrant. Donations in memory of Richard may be made to the Canadian Mental Health Association - Saskatoon Branch, 1301 Avenue P North, Saskatoon, SK, S7L 2X1 or online at https://www.canadahelps.org/en/dn/4844 .